I think I'm most excited about this CURVE A-Line Skater Dress that I ordered for my sister. She wanted something like this for a while but it's hard to find chic and modest pieces in plus sizes. Picked it up for just $24 from $81! 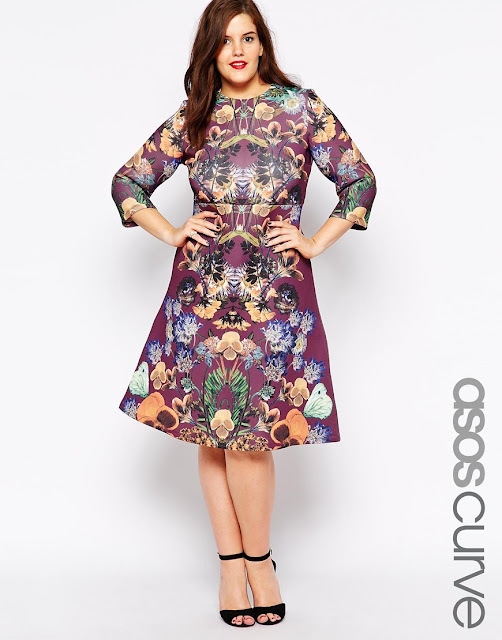 In addition to amazing plus size fashion, they have a pretty cute maternity line too. With free shipping and returns you really can't go wrong. And you know I grabbed some stuff for myself - I am completely obsessed with this Monki Hanky Hem Festival T-Shirt Dress that was marked down to $27 (was $45). I also picked up this bright yellow Monki Namoi T-Shirt Dress for just $12.50 (was $36). 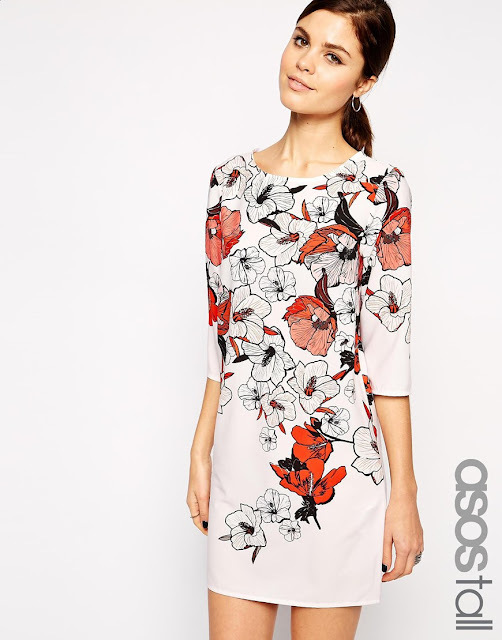 This Beautiful T-Shirt Dress was $28 (from $83) - very Dolce & Gabbana, right? And finally, I scored this black Body-Conscious Dress with Kimono Sleeve for $25 (was $50). I could have kept shopping but I didn't want anything in my cart to jump out. Plus I had already gone thru 30 pages of dresses so it was time to stop. Can't wait to get my new stuff! I'll be sure to share what works for me.